The timeless horror icon excavated for a new series! 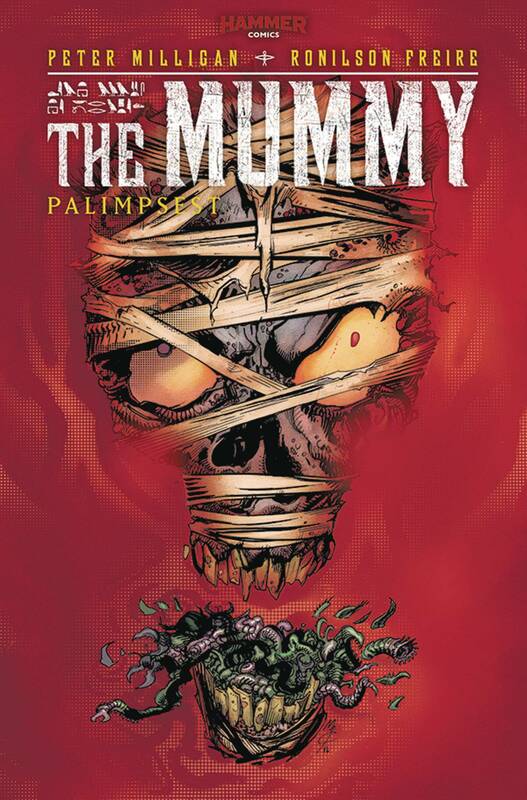 Radical new take on the Mummy legend. Written by comics royalty Peter Milligan.